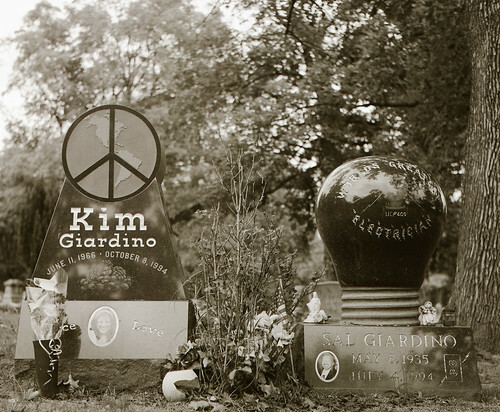 I figured I should google the people with such unusual grave stones. I found the following site, which isn't as much photography as art but photography as documentation of ordinary, transitory life. I find the site charming.